Look, we at Team Ford like to tout our accomplishments as much as anyone. When we sell more new Ford product than any other local dealer, we say so. When we fix more vehicles than any other Ford dealer in Edmonton, we say so. When we supply the most Ford parts to Edmontonians, we say so. And when it turns out we’re number one at all three? You bet we’re going to say so.  If you needed more proof Team Ford is the number one dealership for Ford vehicles in Edmonton, Sherwood Park and Leduc, then look no further. More Edmonton and area buyers trusted Team Ford to help them find their dream vehicle than any other local dealership last year. 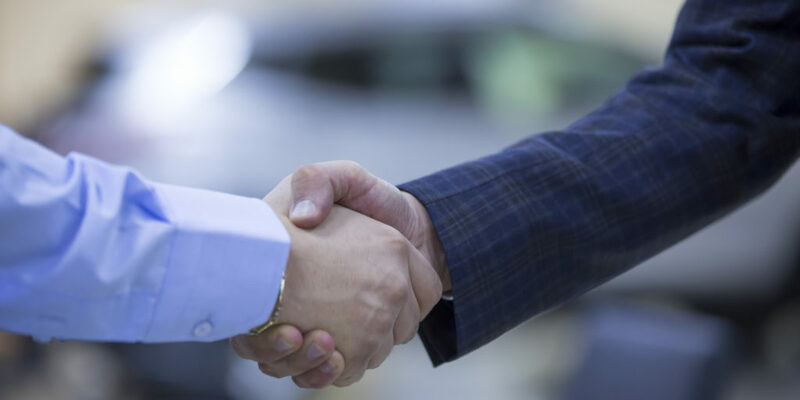 Our sales team is friendly, knowledgeable and eager to help answer any questions you may have on your journey to buying a new car, truck or SUV. 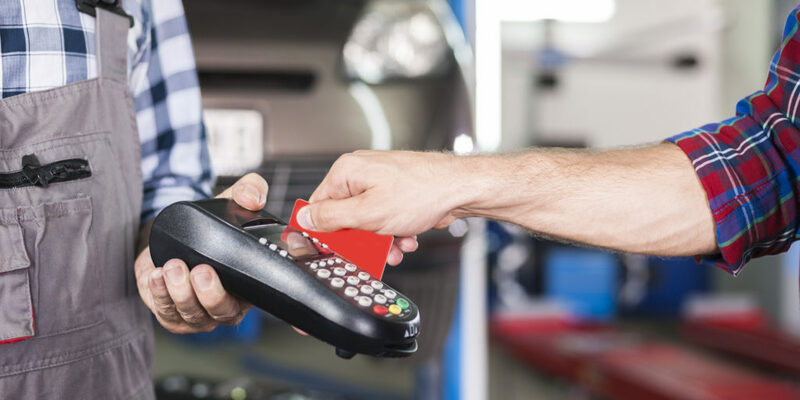 You can trust Team Ford to make buying a new vehicle as easy as possible, just like so many satisfied customers did in 2018. Great as our sales team is (and they are great! ), we can’t sell our service department short. 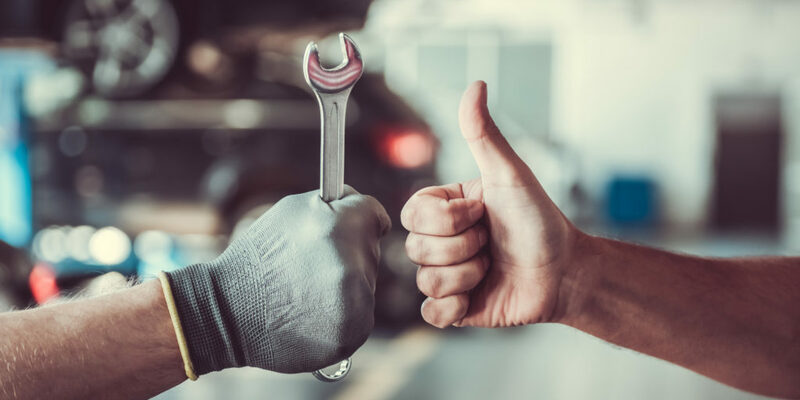 Our team of certified Ford technicians know every vehicle in the lineup inside and out, so they can handle any problem you may have. No Ford? No problem! Our service centre is happy to help you with any automotive issue, from regular maintenance to major repairs. There’s a reason more people trusted Team Ford with their vehicles in 2018 than anywhere else in the city. Our QuickLane service is fast, effective and gets it right the first time. Our sales team is top-notch. Our service centre is state-of-the-art. Did we mention our parts department often enough? We should be! No one wants second-hand, or off-brand parts or accessories for their automobile. At Team Ford, we provide certified OEM parts direct from Ford. Need something fast? We also have a huge inventory, so there’s a good chance we have what you require on-hand, meaning you don’t have to wait. That’s the reason more Edmontonians came to Team Ford for their part and accessory needs in 2018, rather than going to anyone else. It’s pretty clear; Team Ford is the winning team—and we want to you to be part of the winning team. Come in to meet our amazing sales team or book a service appointment, and see for yourself why we should always be the first place you think of for your automotive needs.